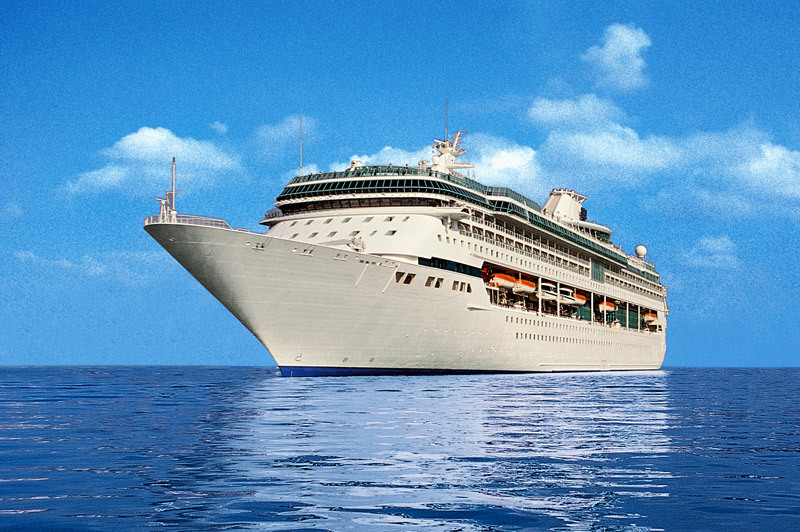 A great range of Legend of the Seas reviews written by our customers. 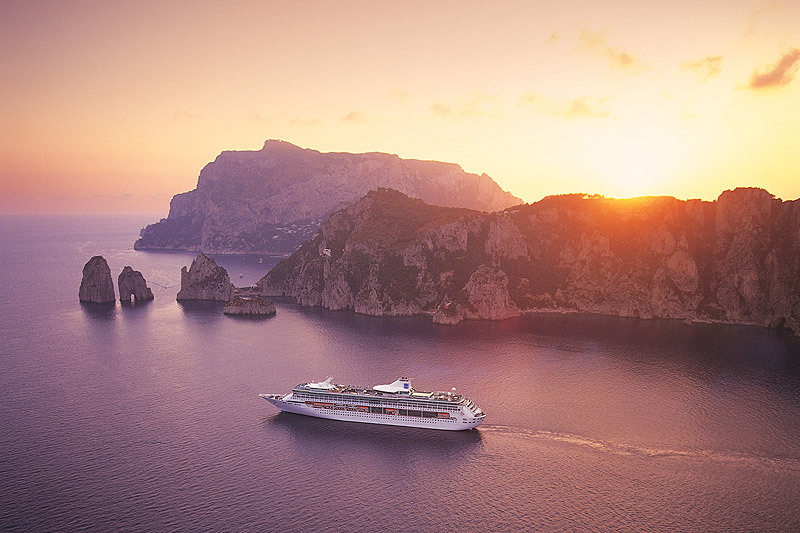 To write your own Legend of the Seas review click the link on the right. Summary: Had a 10 night Adriatic Cruise from Venice in late September having only previously been on Princess Cruises This was a fine ship, very clean with friendly attentive crew, good shows and quality of food excellent However,and this was my main concern, the MyTime Dining experience was poor to say the least, during the 10 days every night involved waiting in line like school dinners for as long as 20 mins or sharing a table, even though a table for two had been pre booked earlier in the day! All credit to the company, they responded to my complaints but it was still not sorted out correctly even by the end of the cruise. A system of pagers (as on Princess) would have worked better I was also slightly concerned that the antiseptic 'hand wash' facility on entering any eating area was not constantly monitored by staff, numerous times we saw passengers walking in without using this important facility. On balance a fine cruise but will try another line in the future. Summary: I have just returned from a week in the Med and we both found the ship comfortable, the food good (although we noted that in the formal dining room passengers are encouraged to choose 3 courses rather than the good old days when it was 5 or 6!). The buffet was good, excellent choice and always fresh and well-presented. The staff were friendly and nothing was too much trouble. 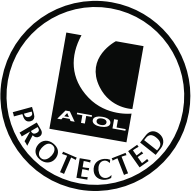 The downside of travelling with this company is their alcohol policy - passengers are not allowed to bring any on board, or to purchase any to have in their cabins. Anything bought on board is wrapped and delivered with your luggage as you leave the ship. Drinks packages were $45 per day, per person and everyone in the party must purchase in order to get the offer. Otherwise, you face paying at least $33 for a bottle of wine, and about $11 for a glass of acceptable but ordinary white wine. Beer was about $5 or $6 and tax is always added to all purchases. For example, a $30 pair of earrings cost me $36 when tax was added. It was therefore a rather expensive way to cruise and I am not convinced the company is special enough to beat British ships. It is all a matter of choice, but I hate paying more than I feel something is worth. I would recommend this line, with the proviso that you take plenty of spends for on board! Summary: I have just returned from a week in the Med and we both found the ship comfortable, the food good (although we noted that in the formal dining room passengers are encouraged to choose 3 courses rather than the good old days when it was 5 or 6!). The buffet was good, excellent choice and always fresh and well-presented. The staff were frendly and nothing was too much trouble. The downside of travelling with this company is their alcohol policy - passengers are not allowed to bring any on board, or to purchase any to have in their cabins. Anything bought on board is wrapped and delivered with your luggage as you leave the ship. Drinks packages were $45 per day, per person and everyone in the party must purchase in order to get the offer. Otherwise, you face paying at least $33 for a bottle of wine, and about $11 for a glass of acceptable but ordinary white wine. Beer was about $5 or $6 and tax is always added to all purchases. For example, a $30 pair of earrings cost me $36 when tax was added. It was therefore a rather expensive way to cruise and I am not convinced the company is special enough to beat British ships. It is all a matter of choice, but I hate paying more than I feel something is worth. I would recimmend this line, with the proviso that you take plenty of spends for on board! Summary: This was a fantastic ship and the service impeccable. It was my first cruise and if this is anything to go by, I can't wait for my second. 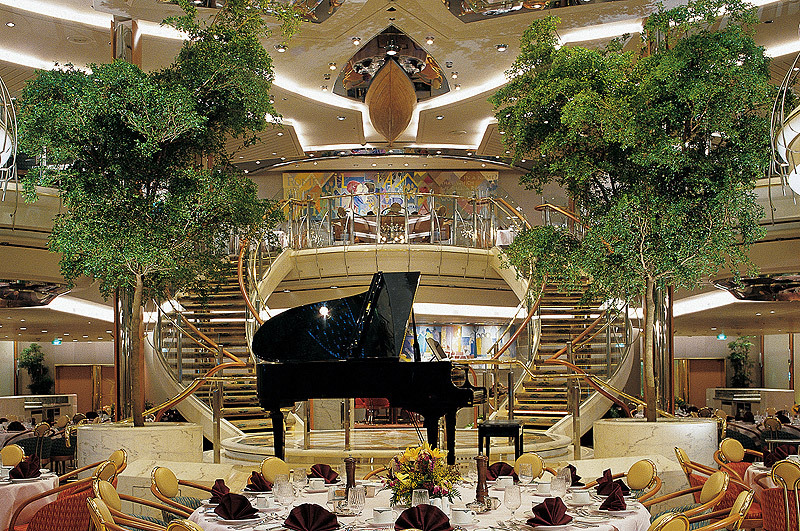 Don't hesitate to get onboard this lovely, lovely ship. 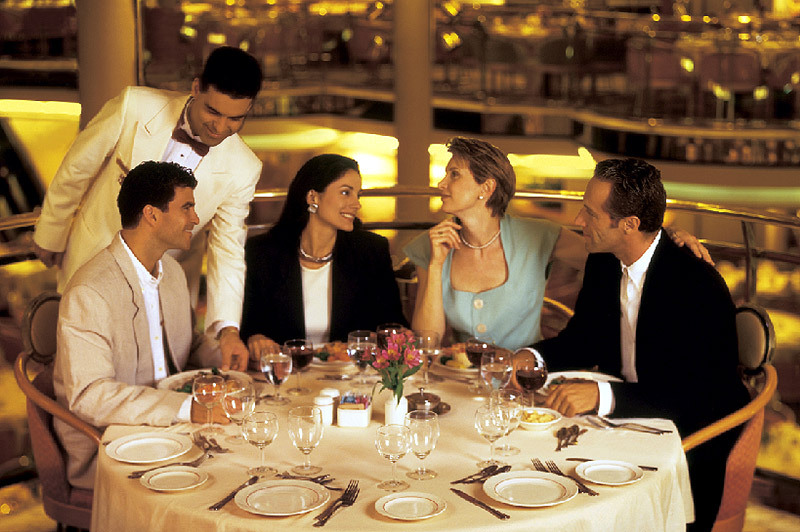 Summary: Ship and staff were fantastic, food was 1st class and the entertainment was too. The one down point was the scruffy looking balcony we had, it was not up to the standard one would expect. 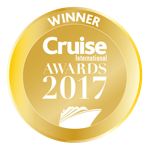 Summary: "The Royal Caribbean Mediterranean cruise was memorable. We visited so many cities and met some lovely people on the cruise ship. This was our first cruise holiday but it will not be the last. 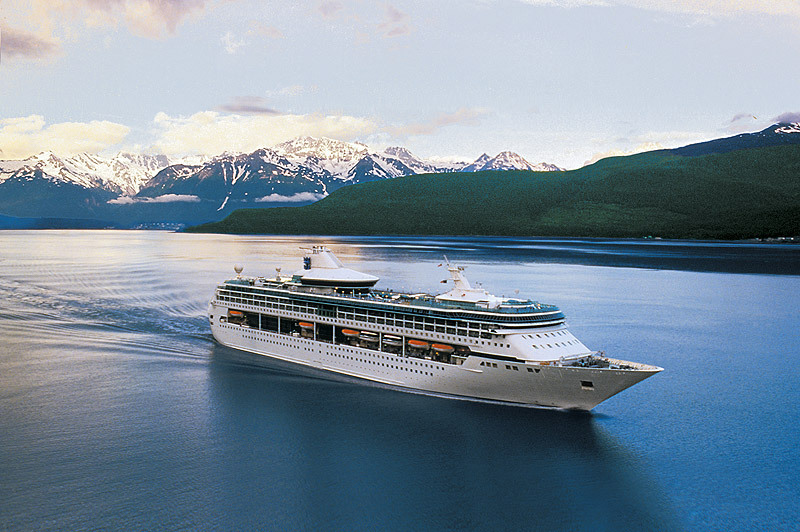 Thanks to the Captain and the excellent staff on the Legend of the Seas." Summary: "We had a disappointing start to our Royal Caribbean cruise, which included having to change cabin because we had no hot water, no air conditioning and it was very noisy with high and low motor noises over night! Fortunately our exchange cabin was good. We were told that owing to weather conditions our itinery had changed to exclude 2 destinations we had been really looking forward to visiting, and this meant spending a day in Cherbourg when it was closed (Sunday) and an extra day at sea. 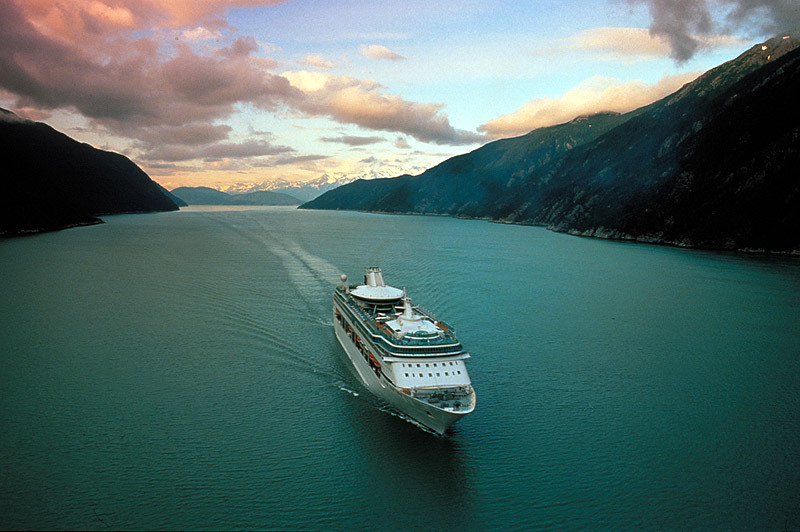 One of the main reasons for choosing this cruise was because there were more destinations on route. Overall we enjoyed our cruise. 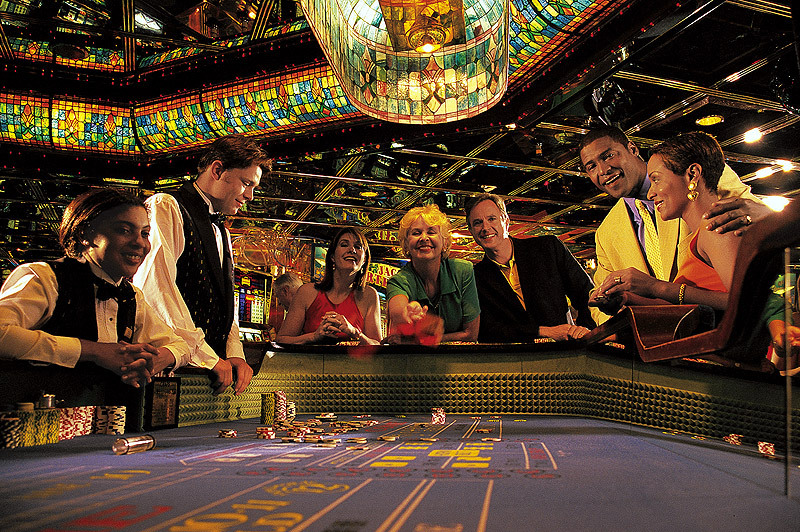 The service onboard the Legend of the Seas was friendly and attentive. There seemed to be a slight lack of forward planning where trips were concerned regarding organising shuttle buses earlier when the ship arrived in port earlier.